After the final game of his Seishuu team against the goal he set himself, Kaidou—the team he left to play against, Gorou has no feelings of remorse anymore. Again he decides to take a step forward and challenge himself. Saying one more time good bye to Shimizu and his friends, he leaves for the USA, where he plans on competing in the Minor League. 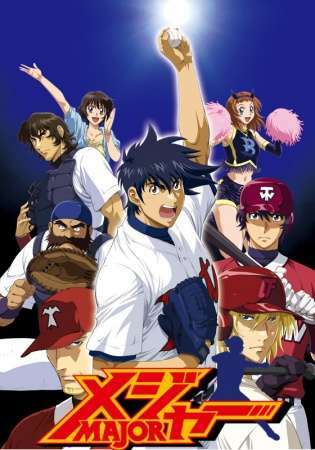 This is where Season 4 starts, in a country that's foreign to him, a baseball style that's unknown to him and new friends and strong rivals who share the same love to the game as him. Accompany Gorou in his never-ending quest for new challenges.